Offering comprehensive resources, from a professionally-staffed library, access to a grant funder database, from fundraising workshops to management networking, the Impact Foundry enables new and existing nonprofits to improve management, operations, fund development, marketing & public relations, board development and more. The best way to gain skills, knowledge, and resources is by attending an Impact Foundry workshop. Whether you’re looking to grow your board or develop your fund development plan, our workshops will equip you with the tools you need to increase your mission’s impact. Interested in starting a nonprofit? Curious about the basic operation and funding of nonprofits? These resources are THE starting place for you. 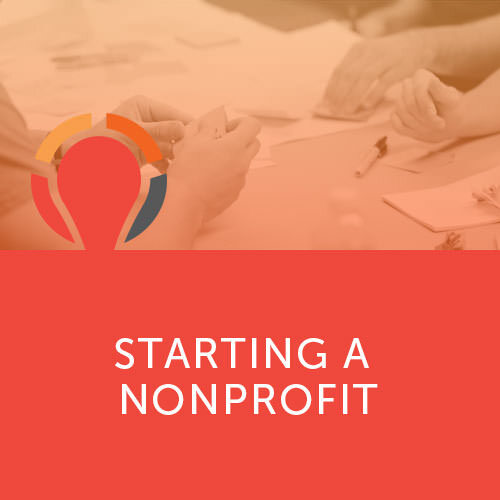 Learn from experts on things to research before you start your nonprofit, step by step flow for nonprofit creation, and some of the basic considerations on fundraising. The Impact Foundry is loaded with information to help you and your nonprofit attain the highest levels of efficiency. From wide ranging workshop topics to our professionally staffed library, or just a robust list of web pointers to national resources, our tool section provides answers to your questions. And if your question is not answered we provide an opportunity to ask our experts. We provide a full line of tools to help you achieve your mission. The Impact Foundry maintains a list of local funding opportunities, local funding organizations, and grant information. Looking for new office furniture? Desperate to upgrade your software? Need art supplies for your children’s activities? Hoping to spruce up your landscaping? Trying to cut costs from your annual budget? Here are some simple, practical suggestions for finding donations that are either free or very inexpensive. Be sure to also take a look at the other links on this page. The Impact Foundry works with organizations that can help you get the volunteers you need for your next event, or long term volunteers for your operation. These volunteer recruiting organizations have a list of community members that want to get involved and they will work with you to determine the number of volunteers and skills needed. They specialize in getting you the volunteers you need. Our staff at Impact Foundry wants to keep you up to date on recent news events that impact our area nonprofits. 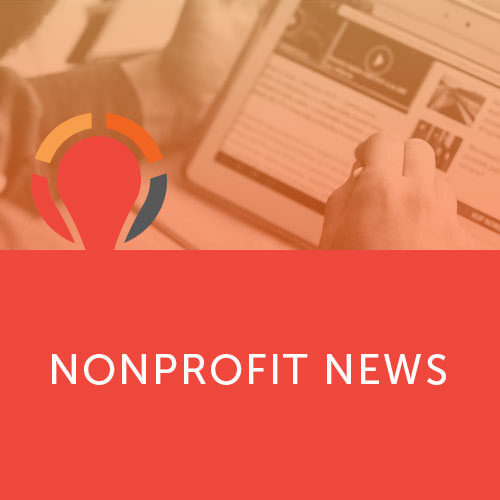 From new laws to tax reform and changes in funders, we post the articles that impact the nonprofit sector.